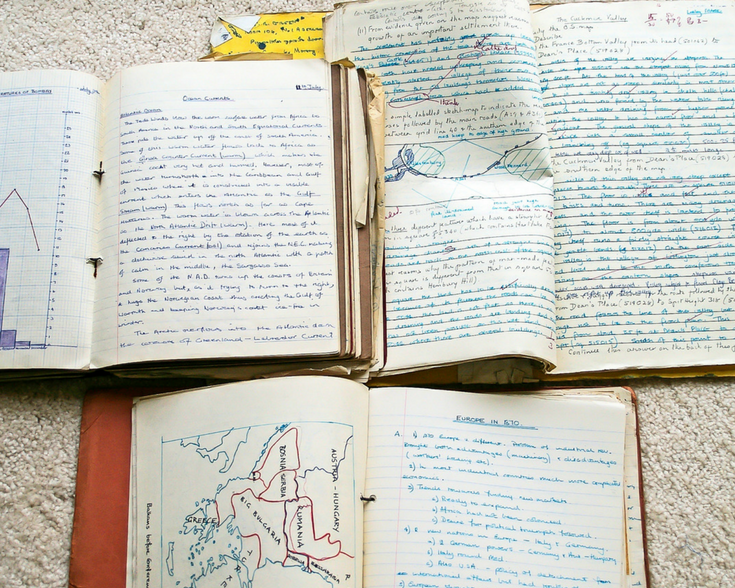 When it comes to Homeschooling, winging it doesn’t always work. That is why I like to have a plan set up and ready to go. I am pretty picky when it comes to planners though and haven’t found one that I am in love with yet. The first thing I recommend is to determine how detailed you want your homeschool planner to be. Mine has blocks of time planned by the hour. Some people prefer to plan down to the minute. Whichever way you choose is fine and, you can always change it later if you find that it isn’t working well. Some people even just simply write down what subjects they are going to accomplish on which days and leave it at that. No specific times for anything to be done. What Kind of Planner Works Best? This is a tricky one for me to answer for a few reasons. So, let me share my thoughts, and you can make a choice that fits your unique needs. As I said before, I am very picky when it comes to planners so, I haven’t actually found one that I can buy in a store and am in love with. There are several planners out on the market to choose from. You can even get a traditional teachers lesson plan book or, you can even get homeschool planners dedicated specifically to homeschooling. However, I have found that the notebook is 100% customizable for exactly what I need per day. Yes, for me, a basic notebook is all I use. How do you set up your planner? If you order a planner or pick one up at the store they are already pretty much set up for you. There are a few decisions to make in regards to how you use the calendar pages or notes areas. Trial and error works best in this case, and follow your instincts for a layout that you can deal with. With a regular notebook how it is set up is completely up to you. My set up usually depends on how busy we are. On days that we are super busy I use an entire page. I list the date and the subjects and their lessons to be completed that day. I also add in our lunch menu (and plans if we have any) and after-school extracurriculars. Setting it up this way helps me to make sure that everything is taken care of for the day. You can easily use colored tabs or notebook dividers to help make it easy to flip back and forth to different sections. Color coding subjects with tab dividers or post-it notes make it a lot easier to manage day to day, and keeps things orderly. On less busy days I will combine two days onto one page. For these pages, I put the date down along with the subjects and their lessons that need to be completed. This is a minimal list but, helps keep me focused to make sure all the needed lessons get done. 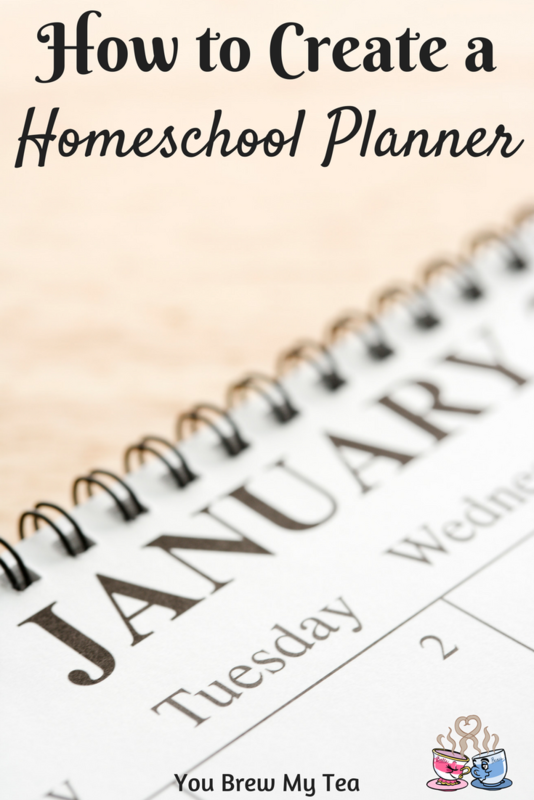 How do you Personalize Your Homeschool Planner? Personalizing your planner is the best part! 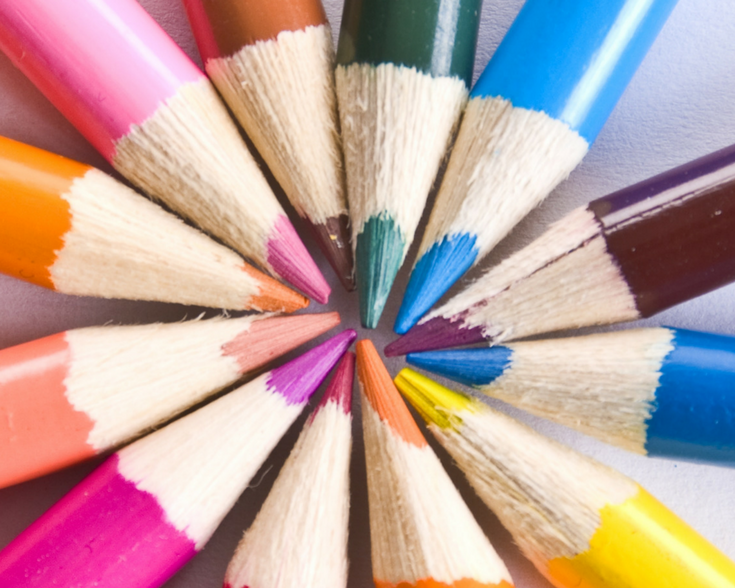 If you have a store-bought planner you can easily use different colored pens (or pencils). You can also use different styles of handwriting to help switch it up a little bit. I love grabbing various stickers, post-it notes, and tabs to make navigating easier. For a simple notebook, you have tons of options. If you are using a regular lined notebook like I do, there is so much you can do to personalize it. I personally like to change how my layout looks. Depending on how much time I have I may set up a few pages at once. Most of the time I try to set up a week at a time. The busier days (as I stated above) get their own page and the less busy days share pages. Using the same layout every time gets a bit boring for me. That is why I try to switch it up a little bit each time I set my pages up. Even if it is something as simple as using different shapes or colors. I have found that each time I sit down to make my pages, they turn out slightly different even if I am trying to make them look the same. It is fun to look back on how things have changed over the school year. Purchases planners often come with personalization supplies. A few years ago, I found this great Scrapbook Day Planner that came with tons of stickers and badges to personalize it. After I found that, I noticed that many planners also come with stickers to help make it unique, or you can buy planner stickers to customize. Whether you chose to use the basic outline of a store-bought planner or to start from scratch and make your own like I do, having a homeschool planner is very helpful. 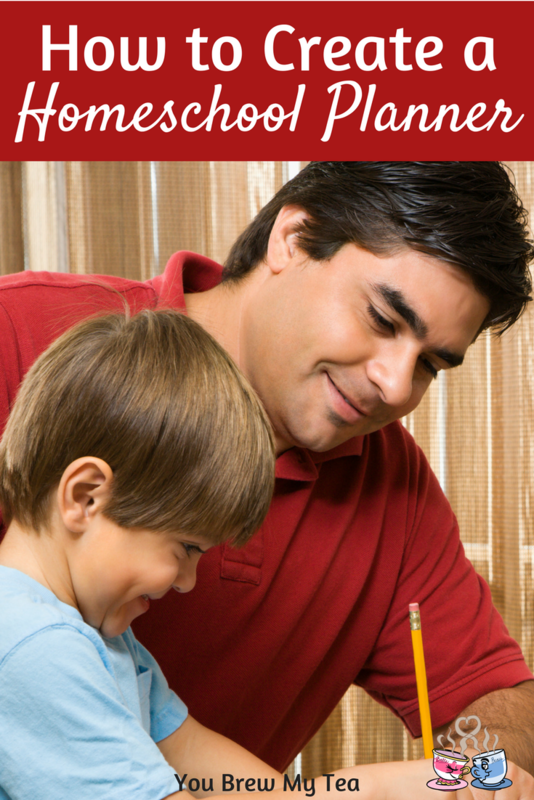 Planners can help keep even the most hectic of homeschool days more manageable. Don’t be afraid to experiment and make your planner your own so it better works for you.